Today we celebrate the birth – on April 15, 1894, 125 years ago today, in Chattanooga, Tennessee – of the American contralto Bessie Smith. When I was growing up, the second meaning of the word “goat” was a loser: a derisive term for an athlete who, as a result of some monumentally boneheaded mistake, was responsible for his or her team’s loss. For example: Mike Torres, the Boston Red Sox pitcher who gave up a three-run homer to light-hitting, New York Yankee second baseman Bucky Dent in a one-game playoff following the 1978 regular season; or Bill Buckner, the Boston Red Sox first baseman who booted an easy grounder to lose game six of the 1986 World Series against the New York Mets; or Dan Duquette, general manager of the Boston Red Sox (is there a pattern here?) who in 1996 let pitcher Roger Clemens leave the team as a free agent, claiming that Clemens was in “the twilight of his career.” After leaving the Red Sox, Clemens went on to win four more Cy Young Awards, 2 World Series Titles, and 162 more games. Some twilight. By what standard(s) should anyone be considered the “greatest of all time” are entirely subjective. For example, should numbers/statistics be the sole determining factor in choosing a “greatest of all time”, or should intangibles factor in, and – if so – what intangibles? I’ll admit that I’m an “intangibles” sort of guy, and therefore I will introduce a criterion without which no one should be considered a G.O.A.T. That criterion is that true G.O.A.T.-hood requires not just great stats, but that the individual in question should have redefined the game for everyone who followed. Based on my criterion, determining the greatest baseball player of all time is easy: he is Babe Ruth, because more than anyone else, it was George Herman Ruth (1895-1948) – the Babe, the Great Bambino, the Sultan of Swat, the Big Bam – whose style of play laid the groundwork for the game as we understand it today. Based on my criterion, determining the greatest basketball player of all time is not easy, because so many great players have contributed so many different things to the game. Does the concept of G.O.A.T. 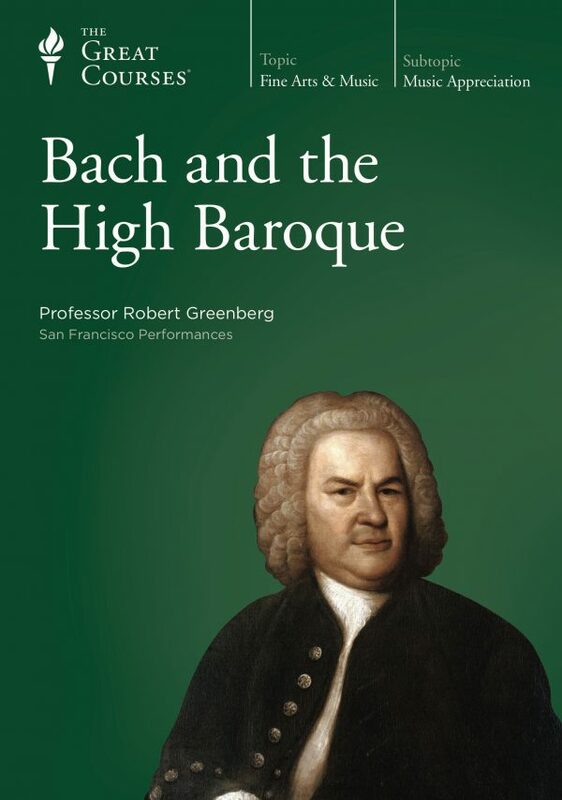 have any relevance to the world of the music beyond idle, perhaps even silly conversation? 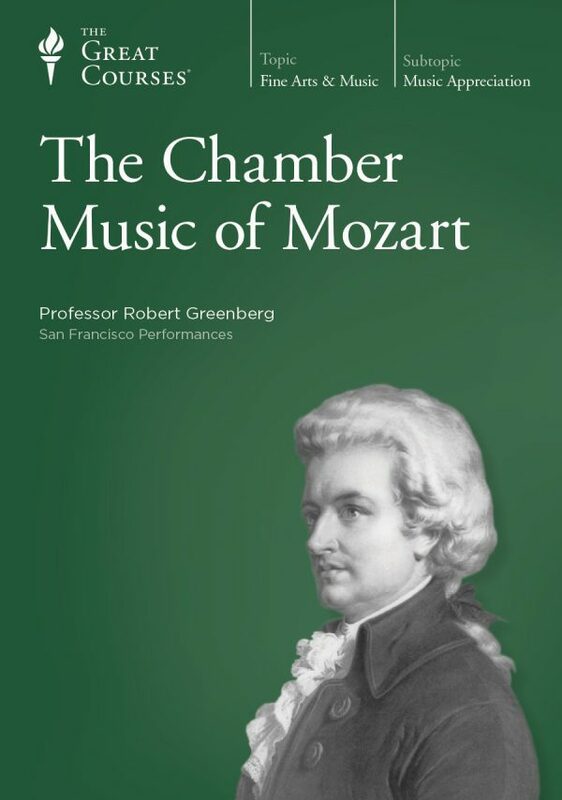 In some cases, it does, to the degree that it allows us to make a distinction between great technicians and great technicians who were also game changers. 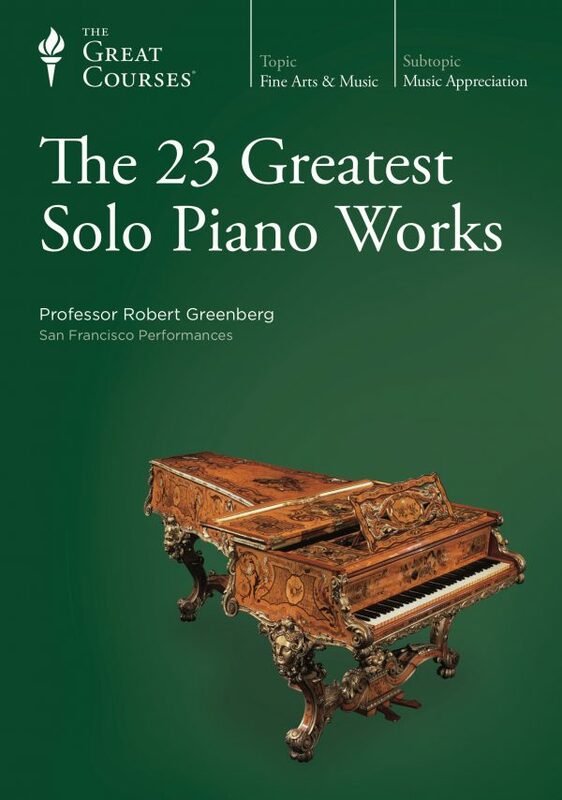 By my criteria, the greatest pianist of all time was Franz Liszt, whose pianism, compositions for piano and teaching are the combined bedrocks on which modern pianism is built. 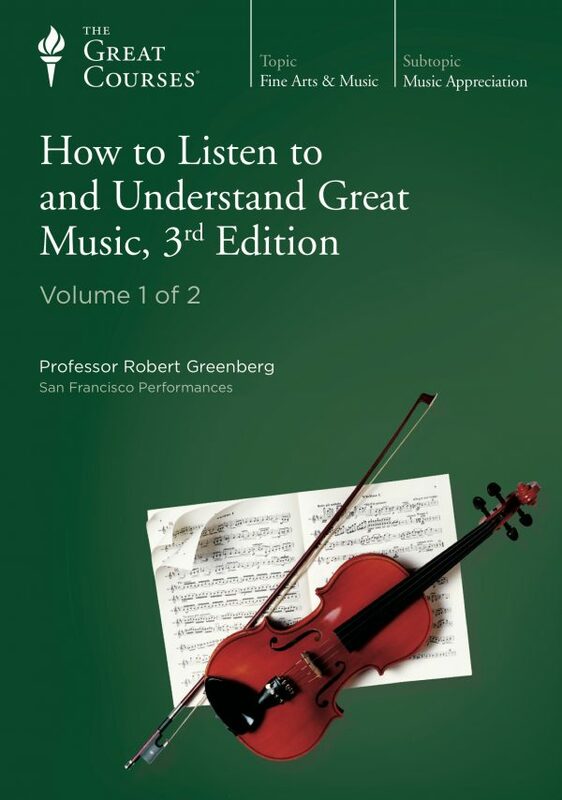 The greatest violinist of all time? Niccolò Paganini, whose playing and compositions for the violin likewise established the baseline for violin virtuosity as it exists today. 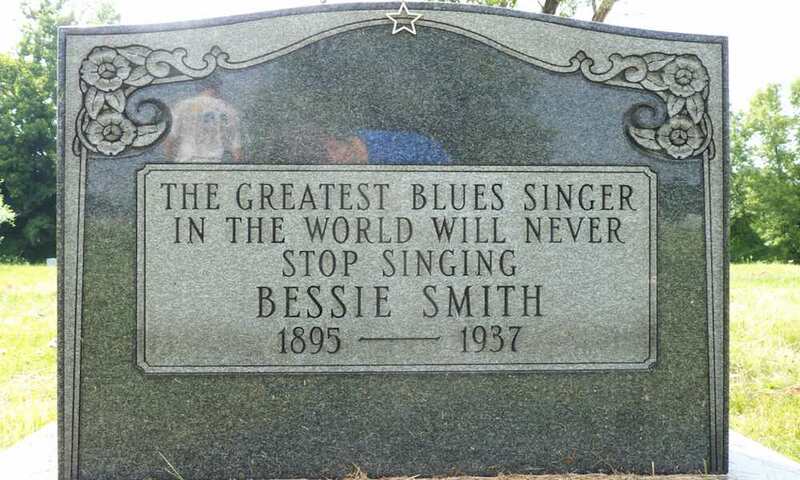 Based on any conceivable criteria, when it comes to singing the blues, Bessie Smith (1894-1937) was the G.O.A.T. 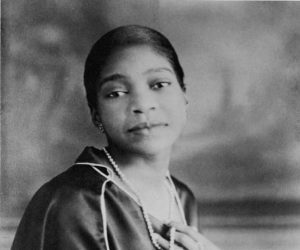 Bessie Smith’s life, her voice and her style of singing were collectively nothing less than an amalgam of Black American experience. She rose from abject poverty to international fame singing the blues, a music of protest and emotional pain that was created by Black Americans in the Deep South during the 1870s; a music that combines West African and European musical elements in equal part. She was as Danny Baker just described a big woman – nearly six feet tall and 200 pounds – and her gorgeous, deep, utterly singular voice was huge; she required no amplification to fill even the largest theaters or outdoor performance venues. The carrying power, trumpet-like edge and earthiness in her voice remind us, on one hand, of worker’s gangs singing “field hollers” and “shouts;” her passion and sadness and joy ring with the agonies and ecstasies of Black American life experience, church music and spirituals. The exact date of her birth is still in question; the 1900 census states that she was born in July of 1892 and the 1910 census states that she was born on April 15, 1894. Since Smith herself celebrated her birthday on April 15, so will we. 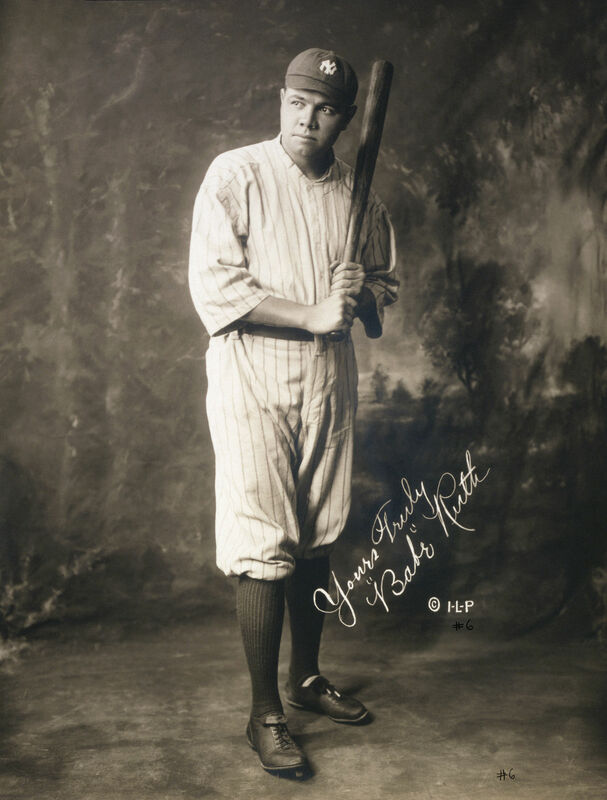 In 1912, the 18-year-old Smith signed on with a touring variety/vaudeville company owned by one Moses Stokes. 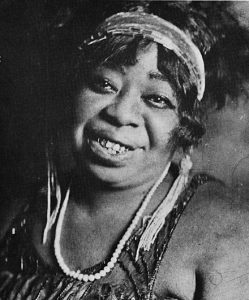 She was hired as a dancer, as Stokes’ company already featured a well-known singer, Ma Rainey (born Gertrude Pridgett and billed as “Mother of the Blues”). Smith created her own act as a singer in 1913, performing across the South and Midwest and up and down the East Coast of the United States. And while her blues recordings made Bessie Smith the highest paid black entertainer of her time, she branched out over the years, performing and recording show tunes and popular Tin Pan Alley songs as well. By doing so, Smith was instrumental in creating a repertoire of what came to be considered jazz standards. 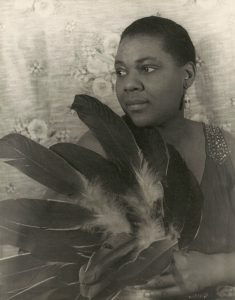 Writing in their book Women and Rhetoric between the Wars (Southern Illinois University Press, 2013), Ann George, Elizabeth Weiser and Janet Zepernick assert that in terms of the subject matter of her material and in terms of her own life, Bessie Smith was a surprisingly – a shockingly – modern woman. On arriving at the hospital, Smith’s right arm was immediately amputated, but to no avail; her internal injuries were mortal. She died a few hours later without ever having regained consciousness. 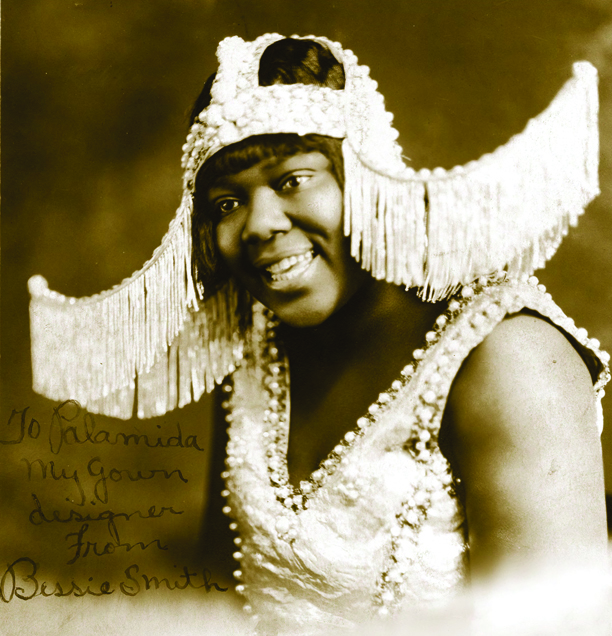 Like a proper G.O.A.T., Bessie Smith redefined entirely her field: musically, socially, and personally. It was the singular power of her voice; it was her ability to plum the very deepest expressive depths of any song she performed, whether it was a blues or a show tune or a Tin Pan Alley hit; it was her demand in word and deed that she be allowed to be herself, that collectively created a template for generations of women singers who followed her: Billie Holiday, Mahalia Jackson, Pearl Bailey, Dinah Washington, Nina Simone, Aretha Franklin, Tina Turner, Janis Joplin, and Queen Latifah to name just a few. Having passed away in September of 1937, Smith was buried at the Mount Lawn Cemetery in Sharon Hill Pennsylvania, a suburb of Philadelphia (for our information, her grave is in Section C Lot 26 Grave 3). Her grave was unmarked because her estranged husband chose not to spend the money to buy a gravestone. 33 years later – in 1970 – the Philadelphia Enquirer started a campaign to raise money for a gravestone. 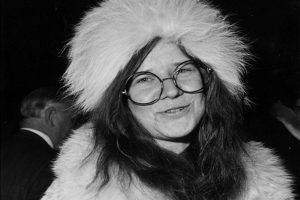 Half of that money was contributed by Janis Joplin; the gravestone was unveiled two months to the day before her own funeral on October 4, 1970 (she was just 27-years-old). 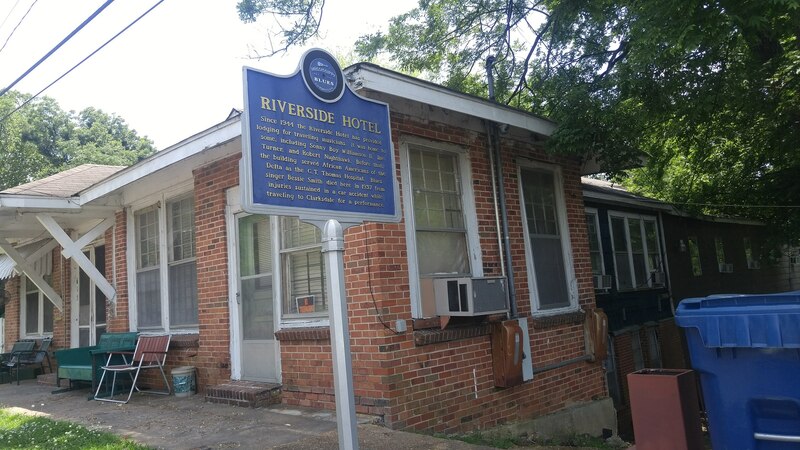 The other half of the money that bought the stone was contributed by Juanita Green: the little girl who Bessie Smith told to give up singing and stay in school.